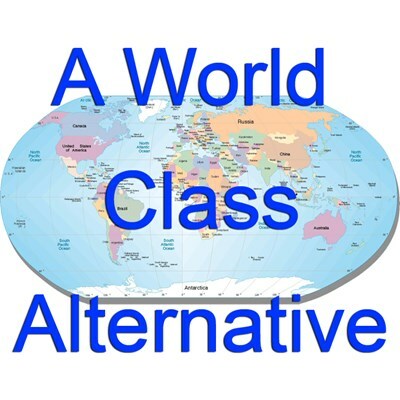 The Alternative to Alternative: Playing a mix of familiar and unknown in an upbeat and serious tempo, but never heavy or hard. Alternative music from 80's: Playing a mix of familiar and unknown in an upbeat and serious tempo, but never heavy or hard. Alternative music from 80's, 90's, and now.